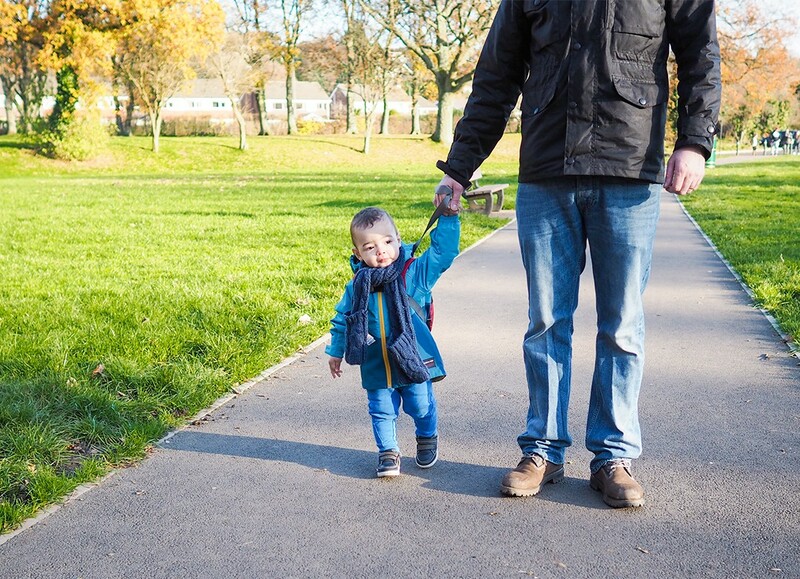 We like to take James out and about outdoors as much as we can; I haven’t always been the kind of mum that yearns to be outside, to be honest. I’m such a homebody, but with an active 1-year-old toddler, there’s no chance of us both surviving if we stay indoors too much. James needs to be outside, to burn some energy, to breathe some fresh air, to see the world and interact with other people, animals, nature. And I see it on his face – he loves it! That in itself is motivation enough for me to get us all out of the house whenever we can! It’s not always about the big trips out to the zoo or a theme park; we do simple things to get him out, like feeding the ducks, going for a run around the park, jumping in muddy puddles, or just simply attempting a spot of shopping – brave, I know, and rarely successful for more than an hour or so, but that works as well. The biggest challenge, I find, is keeping him entertained when we’re out. Especially now that I’m pregnant with baby number 2, it can be a bit physically demanding to run around after him for the whole time we’re out. So I always make sure I have my secret weapon when we’re out – FOOD! It’s the one thing that I guarantee will keep him happy and chilled for a good few minutes. And that’s why I never leave the house without a snack bag for him! 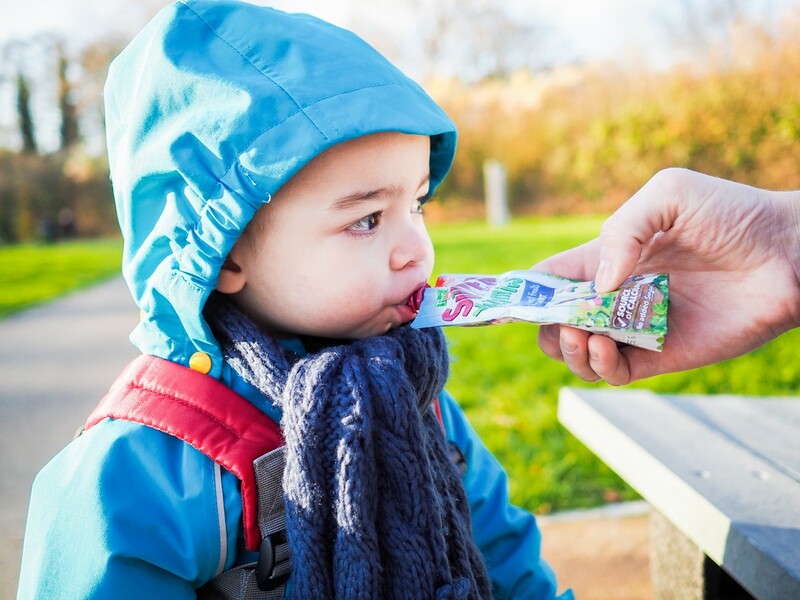 The other day we took James to the Boating Lake near us, which he absolutely loved, and I packed his Little-Life Ladybird Backpack full of The Super Yummies snacks, which are convenient and nutritious, but best of all, James really likes them, especially the Apple and Forest Fruits Yoghurt Pouch, which he guzzles in an instant. Can we just take a moment to appreciate how cute is this little toddler backpack? 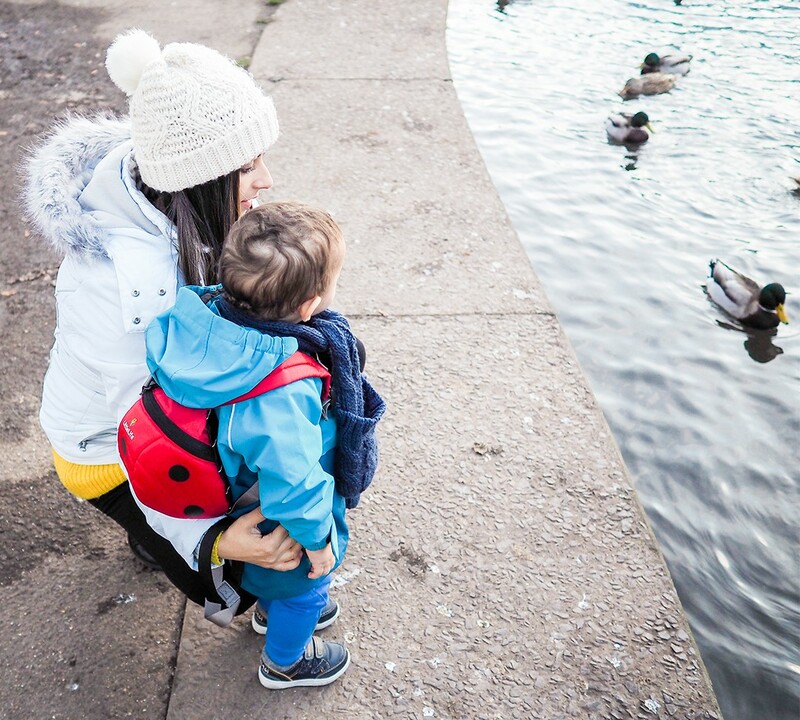 It’s the perfect size for James to carry, which is brilliant because it means I can share the load with him and don’t have to carry all his snacks in my already heavy changing bag, and it has a removable safety rein so I can make sure James doesn’t end up in the lake with the ducks! It’s also surprisingly spacious, even though it looks small from the outside. 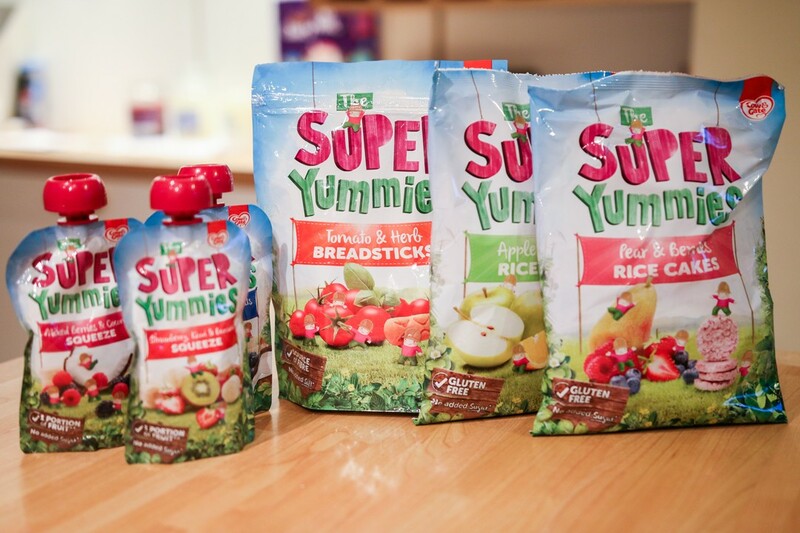 One thing I love about The Super Yummies snack range is that it’s not full of nasties; they only contain naturally occurring sugars and salt, and have real ingredients. 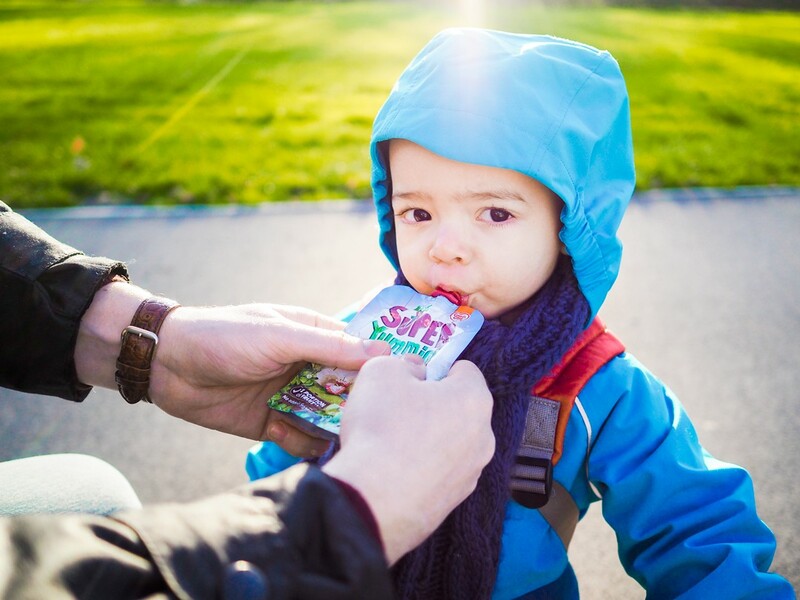 They’re developed by nutritionists and mums, which gives me that extra level of confidence, knowing that they are not only handy for us parents, but they are tailored for toddlers. 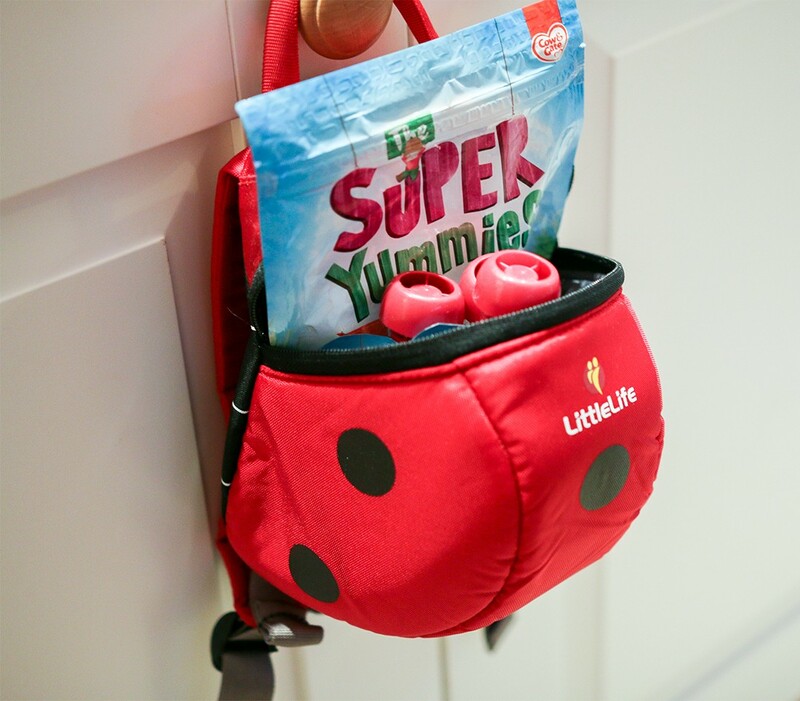 The Super Yummies have partnered with Little-Life to create a discovery pack for little ones, which includes the Little-Life Backpack packed full of The Super Yummies snack range, plus some activity books and some suggested activity ideas. 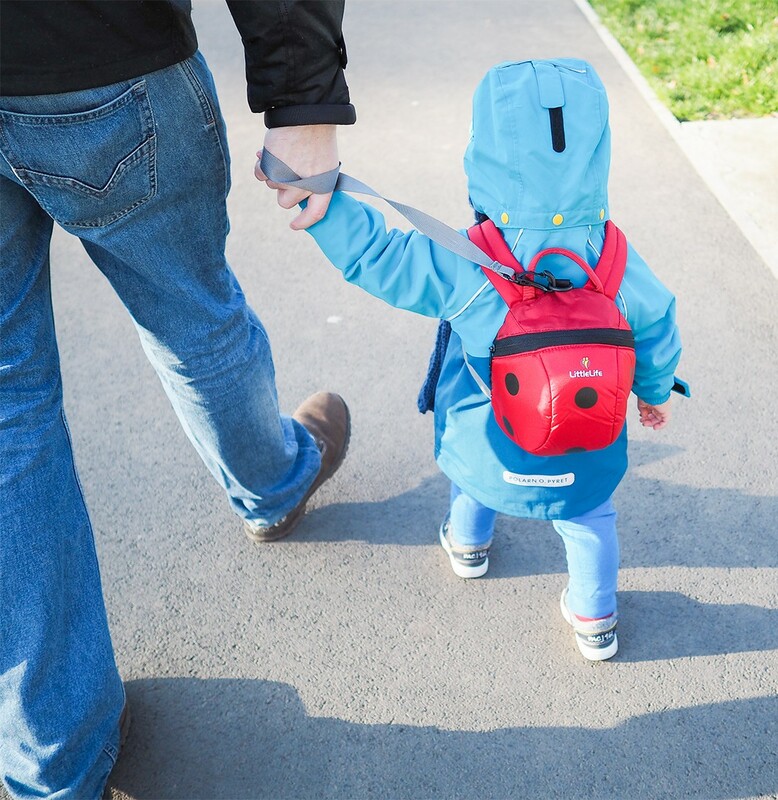 I think this is such a helping hand to us parents to keep our toddlers happy when they’re out and about. 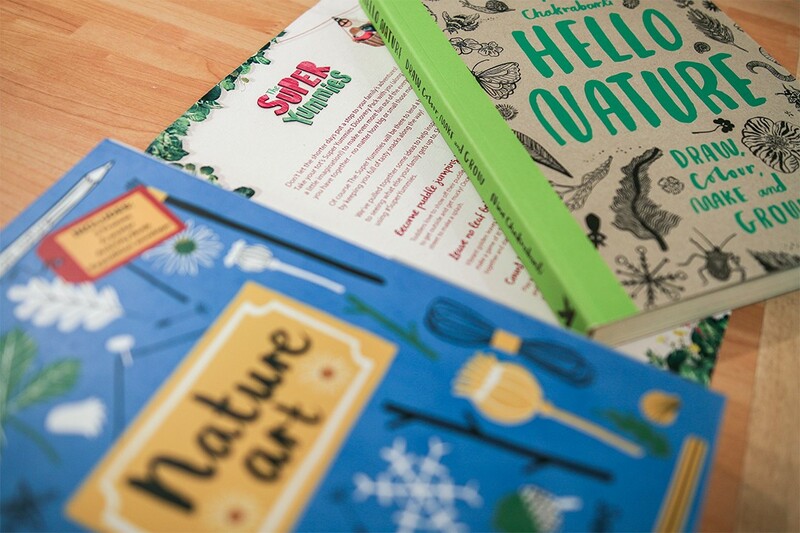 COMPETITION: Fancy winning one of these for your toddler? The Super Yummies are giving my Instagram followers one of the Little-Life & The Super Yummies Discovery Packs! 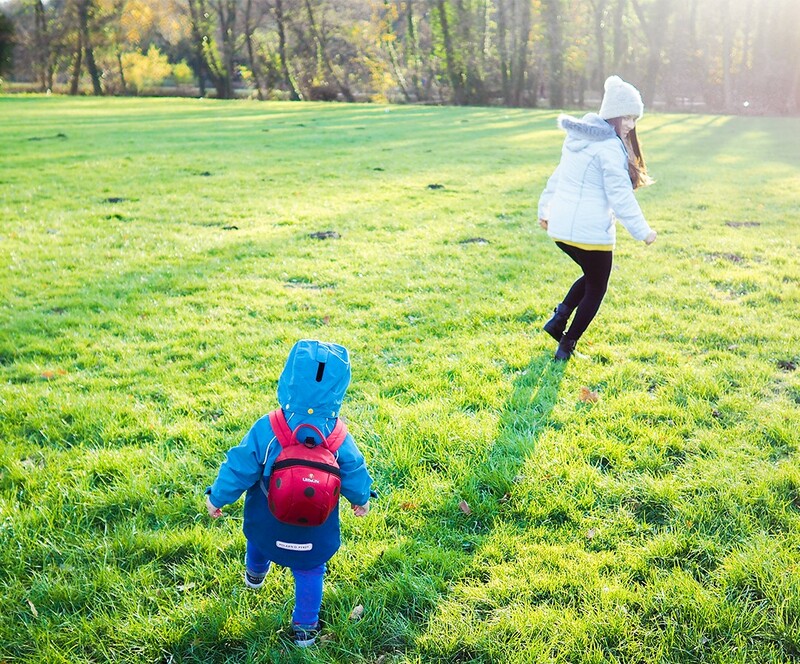 Head over to my Instagram page and make sure you’re following me there; then all you have to do to be entered in the competition is like my most recent photo (the one of James wearing the ladybird backpack) and comment below the photo telling me what are your favourite little everyday adventures to do with your toddlers – it will be great to get some inspiration from you all! All the details are on my Instagram page. 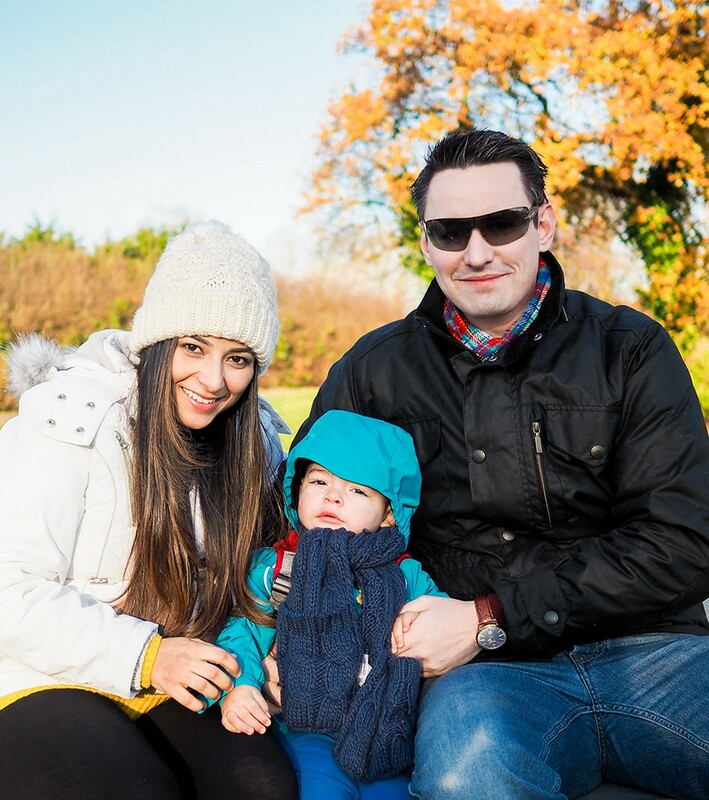 I hope you enjoyed seeing a bit of our day out with James and that this has inspired you to have little daily adventures with your kids! This post is sponsored by Danone The Super Yummies.